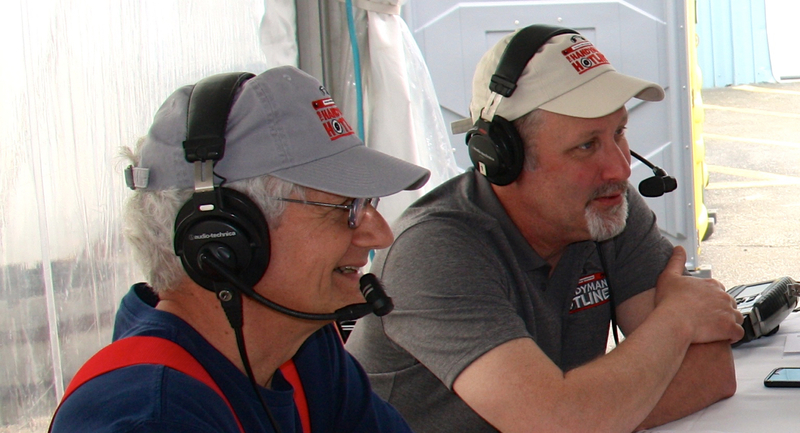 The Prince of Plumbing Spencer Hallett of Spencer Hallett Plumbing & Heating stops by and answers a ton of questions that callers have about the plumbing issues within their homes. 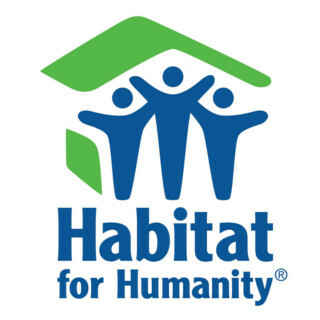 If that doesn't make him generous enough, he and his staff are donating their time towards the new Habitat For Humanity homes going up in Marstons Mills! 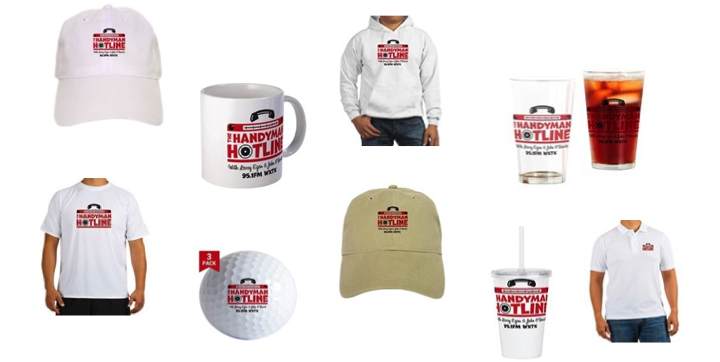 He'll also be dispensing free advice at our 3rd annual Handyman Hotline Home Show & Live Broadcast at Cape Cod Beer on May 4th! Stop by as we raise money and awareness for Habitat For Humanity of Cape Cod...there'll be music, food, prizes and a live radio broadcast!! 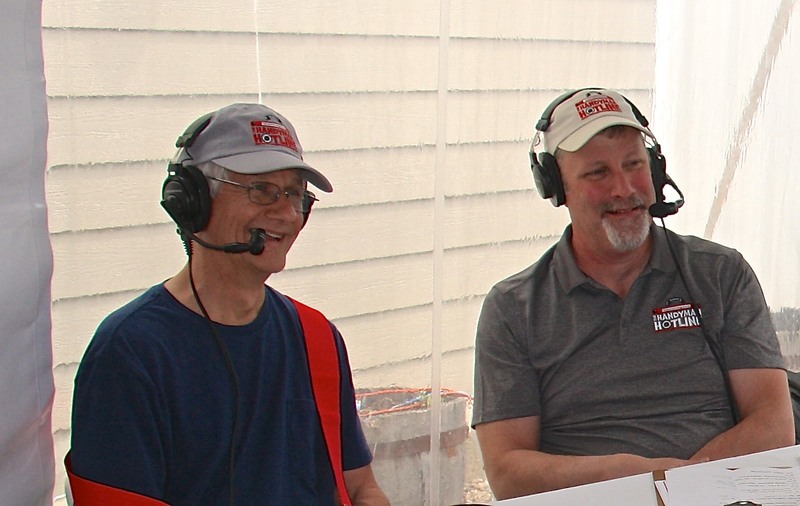 The pros, Dan and Kenny, of Pest Pros and Mold Pros join the show and we get right into the hard hitting questions...like just how do you pronounce Kenny's last name (Hermenegildo)?!?! We were just getting confident in correctly spelling Dan's last name (Caouette), and now this? 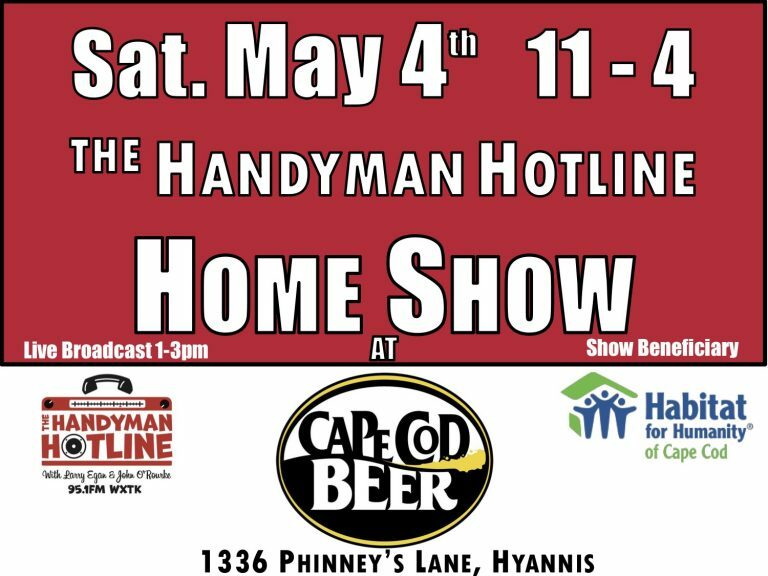 After that, we get into ant issues, the differences between termite and carpenter ant damage, mold growth and more...like what Star Wars costume will Kenny be wearing when the Pest Pros join The Handyman Hotline Home Show & Live Broadcast on Star Wars Day (May 4th) at Cape Cod Beer for Habitat For Humanity of Cape Cod! Stop by 11a-4p to find out!